Farmers live in the country and they are real Americans as opposed to people who live in cities and are dependent on entitlements like food stamps. Real American farmers and large corporate farms are people too. They deserve the $200 billion subsidies over five years that the next farm bill will authorize. Forget about the 50 million or so dependent on food stamps to survive. Out of sight, out of mind. And out of the farm bill, food stamps will still be funded, at least for a while and probably at lower amounts over the years. 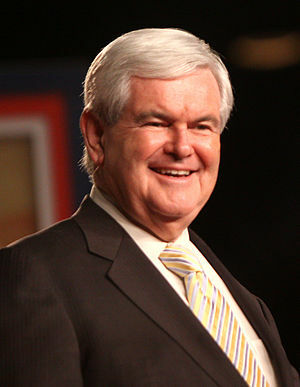 After all, isn’t Obama the food stamp president according to Newt Gingrich? He should know with an account at Tiffany’s. Very few of the hungry shop there.